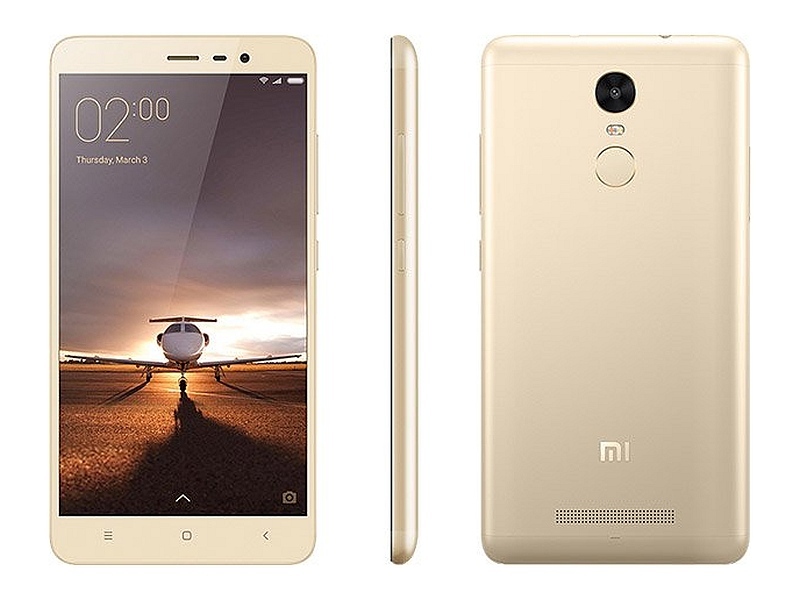 Xiaomi Redmi Note 3 Specifications, Price, Features, Release Date: The smartphone giant of China has finally launched its latest device Note 3 in the Redmi Note series after a lot of buzz and speculations. It was launched in a live event organized by the company in the Talkatora Indoor Stadium located in New Delhi on Thursday. With this phone, Xiaomi marked the first launch event of any handset outside of China. Prior to this, all the phones were launched inside the home country only. Note 3 has already been introduced to Chinese users. What makes this different is that it has been re-introduced with a new Qualcomm processor especially for Indian users. Chinese users use variant with a MediaTek processor. The company has claimed that its new version of Redmi Note 3 is the first smartphone in India to run with Qualcomm Snapdragon 650 SoC. Coming to the color options then, it will be available with variations like Dark Grey, Champagne Gold, and Silver colors. Further, Xiaomi stated that it has delivered the third product in its ‘Make in India’ campaign. Xiaomi Note 3 will come in two versions based on internal memory and RAM. One variant will have 2GB RAM and 16GB internal storage while the other variant will feature 3GB RAM and 32GB inbuilt memory. The former has been placed with a price tag of Rs. 9,999 while the latter one is priced at Rs. 11,999. Regarding availability, it expected to be released for sale Wednesday onwards. It will be available only on Mi.com and Amazon.in. However, the company has planned to release it for sale on Snapdeal and Flipkart but later on. Check: Samsung Galaxy S7 and S7 edge specifications. It comes with a fingerprint sensor/scanner at the back of the phone and sports an all metal body. Like most of all, the device can store 5 fingerprint profiles. As free add-ons/goodies, the users will be provided with a 2-month free subscription to Hungama. Moreover, the company announced that its recently released Mi 5 will be launched in April in India. The phone launched today (Note 3) has a hexacore Snapdragon 650 processor which comprises of 4 Cortex A54 cores clocked at 1.4GHz and 2 Cortex A72 cores clocked at 1.8GHz. Rest of the specifications are same of Chinese one, i.e., it has a 5.5-inch FHD IPS display with 1080×1920 pixels and 178-degree viewing angle. It operates on MIUI 7 based on Android 5.0. On connectivity features, it has dual 4G SIM cards (Micro+Nano), VoLTE, Bluetooth, 3G, GPRS/EDGE, GPS, GLONASS, Wi-Fi, and Micro-USB. It is supported by a 4050 mAh battery which is supposed to have fast charging. It charges 50% in about an hour. It sports a 16 MP rear camera with face detection autofocus (PDAF) and dual tone flash. It also has a 5 MP front facing the camera. The device measures 150x76x8.65 mm and weighs 164 grams. Meanwhile, the Mi Bluetooth speaker was also launched at Rs. 1,999.